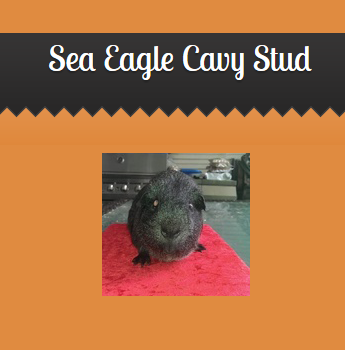 Our passion is Agoutis mainly Silver but we also have Lemons and Cinnamons. 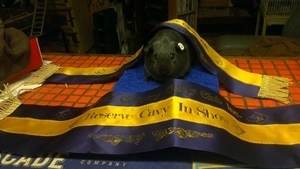 Our goal is to become one of the premier Agouti breeders in Australia. 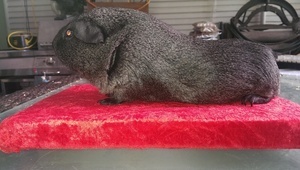 This is our second year now and we have been going from strength to strength , we have now started our breeding program and so far have had good results on the show table with cavies from our first two litters. Please visit our website for more information and contact us with any enquiries.